On Ron’s Amazing Stories this week we will have a science fiction story taken from Astounding Stories of Super-Science. We have a “thinker”, type tale from Milton of San Francisco and our OTR story comes from Blackstone The Magician. On Ron’s Amazing Stories we are packed with good stuff! 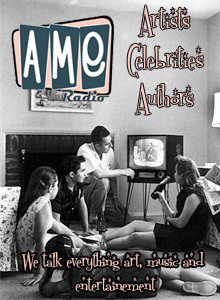 We have stuff with Alan Ladd, stuff with Frankenstein and brand new stuff I call, “Johnny, is it true?” Add more stuff, a Five Minute Mystery, and you have a podcast. On this episode of Ron’s Amazing Stories, we have all of the usual cool stuff, like a ghost story from a guy who installs cable. Matt Dillon joins the fry with a story about a bear trap and of course, we have a mixed-up Five Minute Mystery. 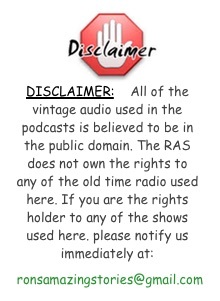 So, makes this podcast different? 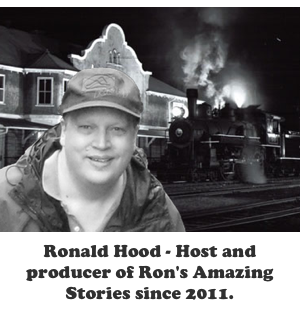 On Ron’s Amazing Stories this week there will be sled dogs, mysteries, science fiction-scary stuff, stuff to make think, and even a famous speech. While it may sound like an eclectic group of stories. I assure you that it truly is hodgepodge, but amazing.